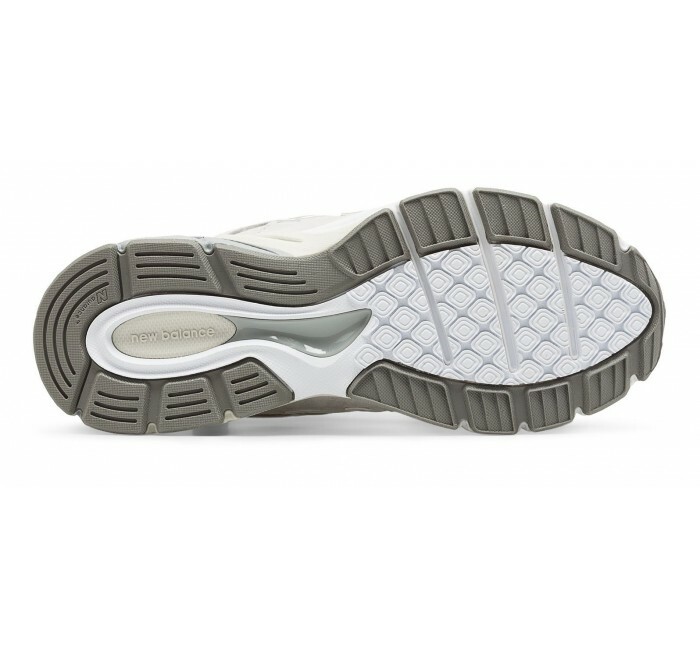 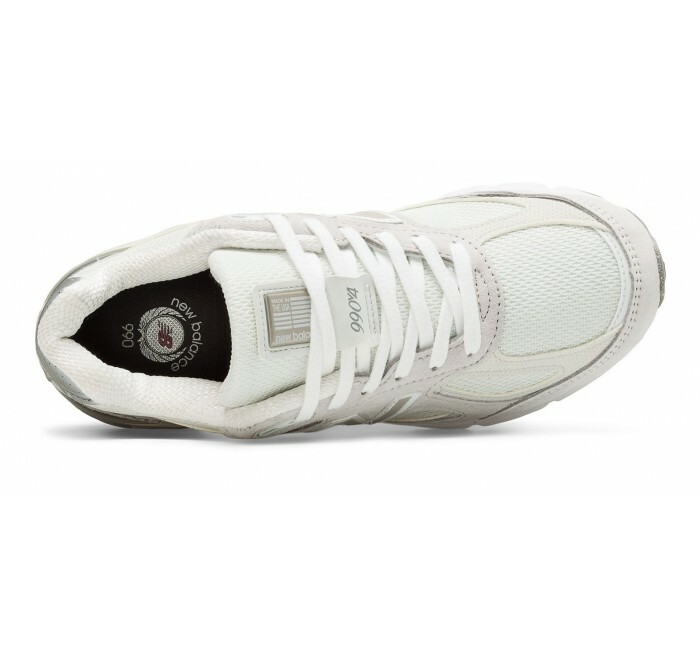 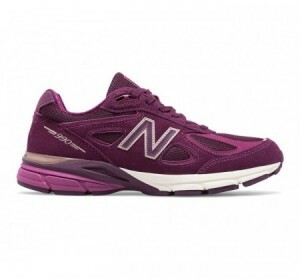 A lightweight pigskin leather upper with mesh gives the classic Made in USA 990 women's running shoe its inimitable look, while a combo of premium cushioning and stability deliver the feel that keeps you coming back. 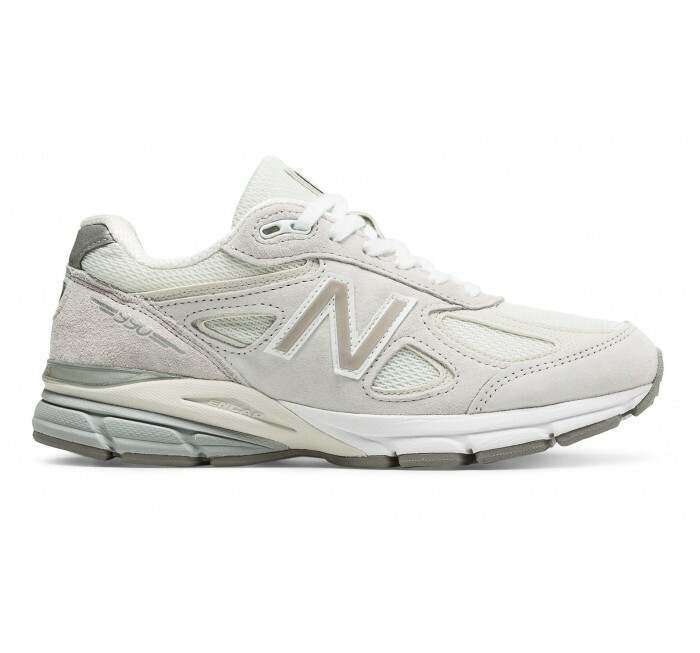 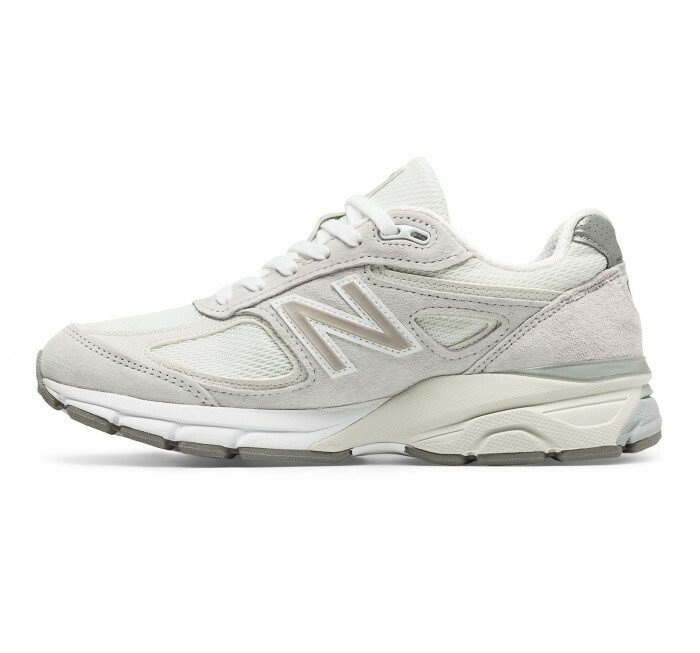 And NB has made some subtle updates for this 4th generation: it's more breathable, sports a lace keeper to keep the tongue in place, and a new streamlined 'N' logo. 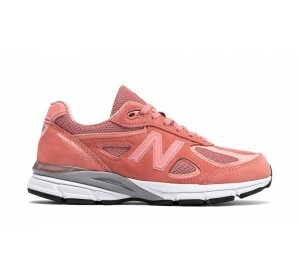 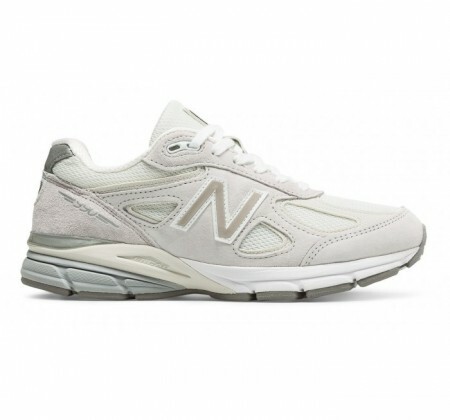 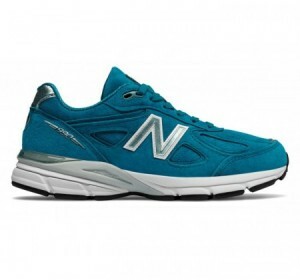 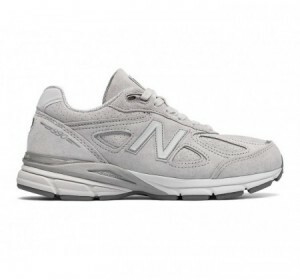 The 990v4 is American craftsmanship.